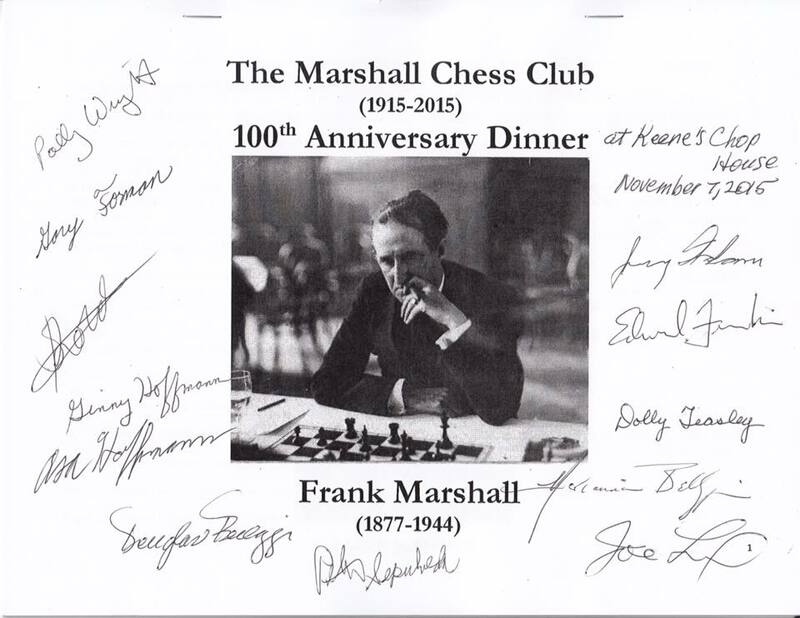 Some of us had dinner at Keene's Steak and Chop House, the first location of the Marshall Chess Club, to celebrate the club's 100th anniversary. Word is that the board discussed suing us for trademark infringement. This happened after Ginny Hoffmann organized the advance viewing of Pawn Sacrifice on behalf of the club. She did it with tickets given to her and her husband, not to the club. 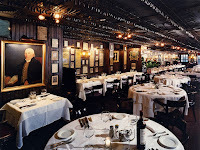 Ginny then offered to organize a dinner at Keene's Chop House on behalf of the club. She approached the board with the idea, and they seemed uninterested, so some of us decided to eat dinner anyway. This wasn't a commercial activity. 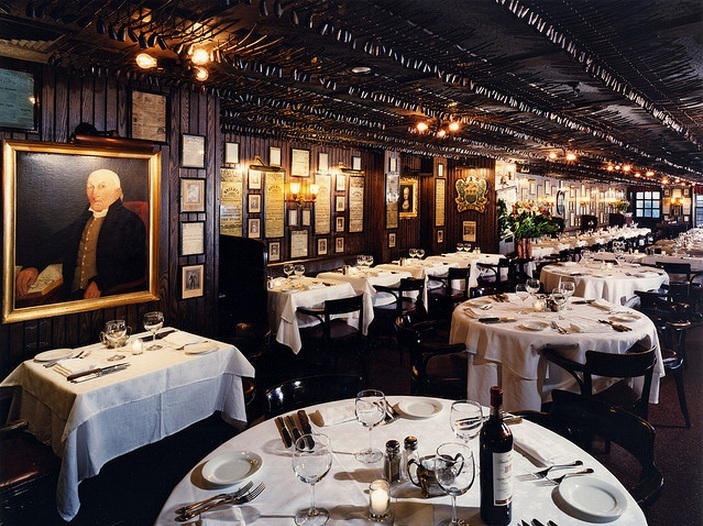 Well maybe on Keene's Chop House's part, but not on our part. The club didn't have a competing a commercial activity. The club does not have a trademark. It is not authorized to conduct any trade. This is a matter of law, not a matter of opinion. 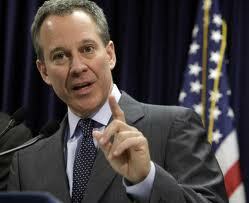 Its tax exempt status is based on the condition that it is not a business, it cannot run or host a business. It may receive a limited amount of passive income and that's it.